One of the ultimate aims of a business is naturally to become successful and ensure that your customers and employees are satisfied. 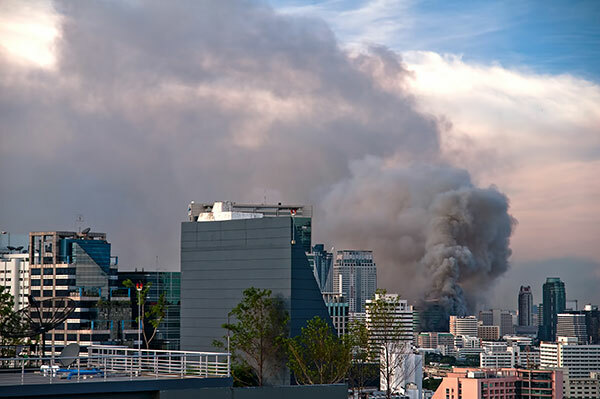 It is the number one reason why commercial property insurance is an important business solution. 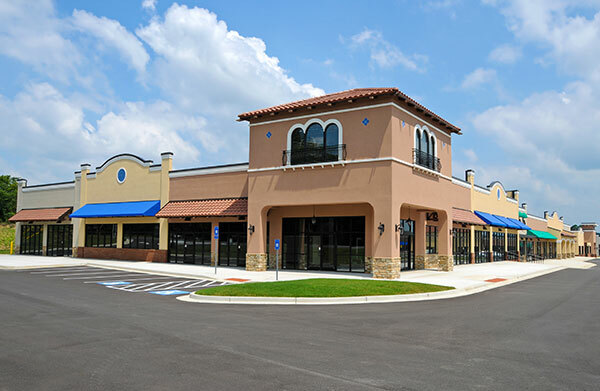 Protecting your commercial property by insuring it is how you can avoid shutting your doors in case of an accident of whatever nature. 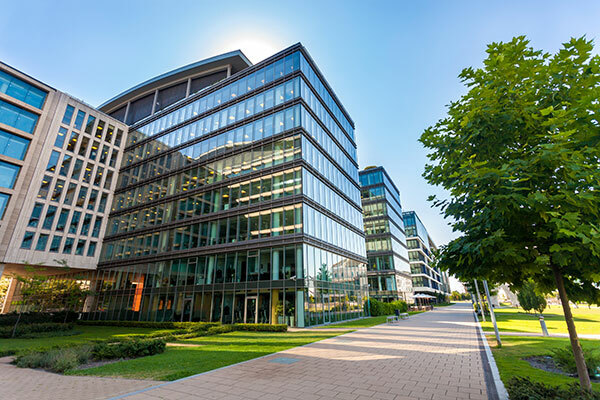 The aim of commercial property insurance is to protect your property, assets and inventory against damage, theft, accidents and weather-related damage. The benefit of property insurance is that your policy includes protecting your property should it be lost or damaged off-site. Property insurance is crucial to the running and coverage of your business. You might not own the business you operate, but you still need to cover your contents even if you are not responsible for the property. 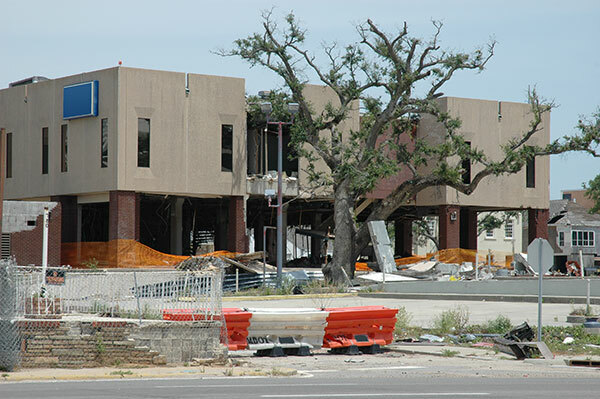 Your business property insurance premiums will depend on a number of factors. You will have the option of choosing whether you would like to recover the replacement cost or actual cost value of business property related contents. A replacement-cost policy refers to a claim in which the payment is based on the costs of damaged or lost items valued at the time of the loss. An actual cash value policy on the other hand compensates you for a property's depreciated value. Naturally, the latter will result in lower premiums. The physical building of the business will be covered. Your interior contents such as office furniture, equipment and more will be covered. The fixtures of the building will be covered as well as fences and landscaping. The signs on the property and building will be covered. All on-site equipment will be covered by your property insurance policy. Your entire inventory will be covered. 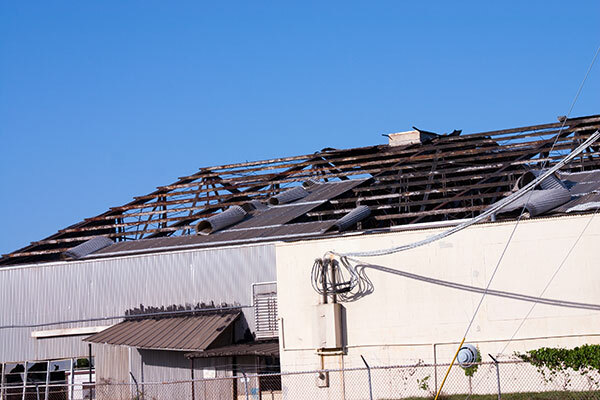 You can request a free property insurance quote from D’Agostino Agency Insurance to ensure the smooth operation of your business in the event of an accident, loss or theft. It is the only way you can ensure your employees and customers remain satisfied, and that your business remains successful, no matter what. Each business is unique and should be treated as such. D’Agostino Agency Insurance offers flexible and customized insurance options that are tailored to your specific business needs. We aim to be there for you in any unfortunate event that poses a risk to your business. Your options are either to opt for commercial property insurance as a single service or, alternatively, you can combine it to have comprehensive business owner's policy (BOP) which offers the very best protection for your business. Your business is important to us. Don't be left in the dark in the case of accidental damage/loss, theft or natural disasters, for example. Insure your business and all its content to ensure your success. Contact D’Agostino Agency Insurance for a free quote and let us take care of all your insurance needs.